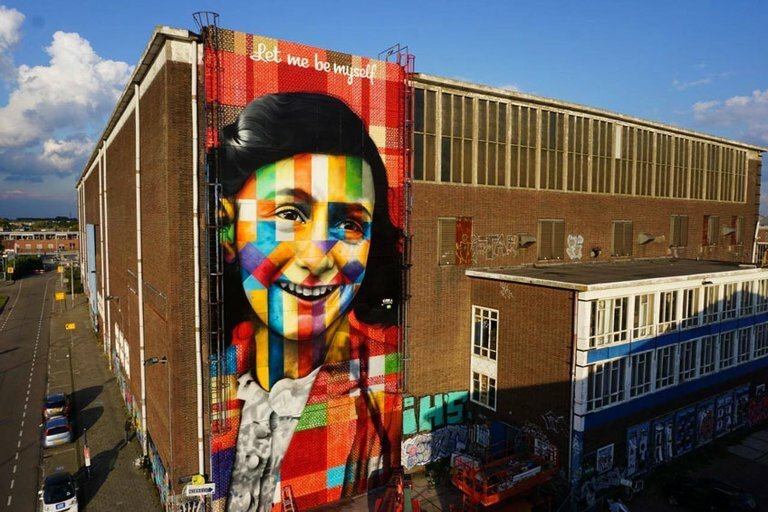 How did Anne Frank's diary become one of the most read, most important and most inspiring books in the world? Anne didn’t just keep a diary. She also wrote tales and planned to publish a book about her time in the Secret Annex. 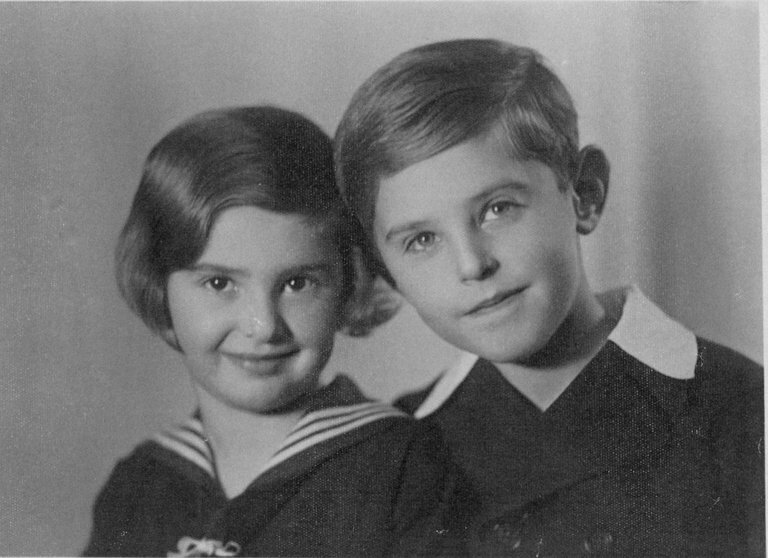 After the war, Otto Frank fulfilled her wish. 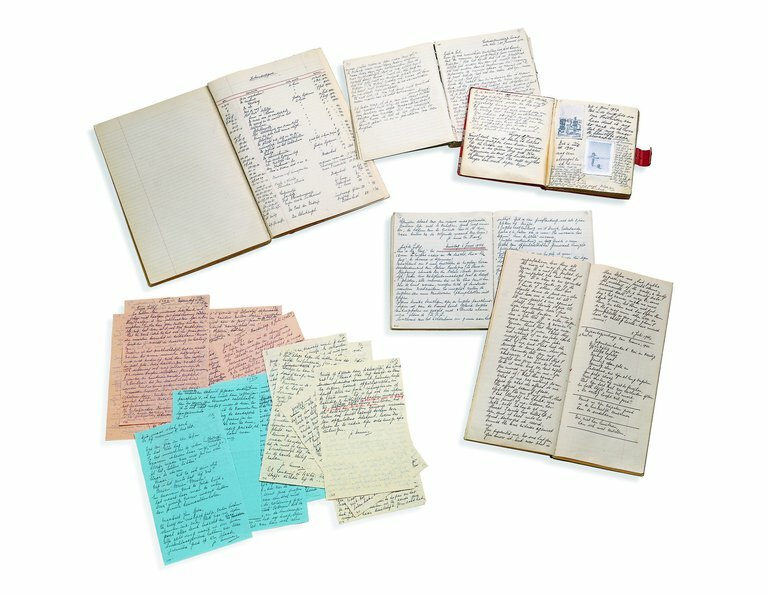 Since then, Anne Frank's diary has been translated into more than 70 languages. 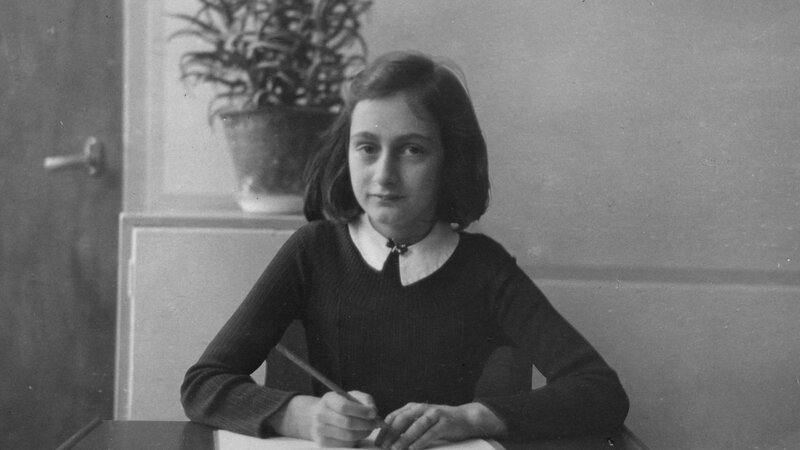 Discover the story behind the diary of Anne Frank. How did Anne’s diary become so famous?